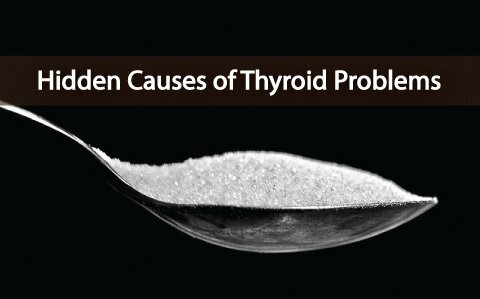 While most doctors don’t see the connection between blood sugar and thyroid problems, I will tell you that it’s almost impossible to correct any hormonal imbalance, (Thyroid included) when a blood sugar problem is not identified or addressed. These are symptoms that often go undetected- They are symptoms that a vast majority of people have and because they are so common many people have become accustomed to them and so they just dismiss it or blame it on something else. In the first video, I also talked Insulin resistance, hypoglycemia, I talked about the 5 main ways blood sugar causes low thyroid function, and finally I talked about where you want to keep you blood sugar levels when you have thyroid disease. So, If you have not watched that video, I recommend that you go back and watch that because I won’t be able to cover those important topics in today’s video. Today’s video, I want to share with you 12 tips/Reminders you can start implementing today if you have dysglycemia, Insulin resistant and have thyroid disease. Now. If you are wondering if this information applies to those of you with Graves, Hashimoto’s or any of 6 patterns of Thyroid disease that don’t show up on standard blood work then the answer is YES- absolutely. First, you want to do is go to the local pharmacy and speak with the pharmacist about purchasing the best and most reliable Glucometer. So, Get a glucometer and then become familiar with how you feel when your glucose levels are out of range. Next you want to download my glycemic index handout. but they can give you a better understanding of why you want to avoid certain foods and they are a great place to start when first learning how to manage blood sugar. If you have never heard of the glycemic index- it is a measure of how quickly how quickly a food containing 25 or 50 grams of carbohydrate raises blood-glucose levels. Some people call it the “burn” rate—how quickly we burn the fuel from the foods we consume. Carbohydrates have a very quick burn rate. They convert very quickly into our bodies, which causes a rapid and high spike in blood sugar. After eating carbohydrates, we become hungry again after less than an hour. Fat and protein have a slower burn rate. They convert more slowly and gradually and don’t raise blood sugar levels as quickly. They also keep us full longer. You may remember that we said one in three Americans have a blood sugar problem and most are unaware of it. So if you have those symptoms we talked about in the first video then please take todays information seriously. Eating a low glycemic index diet helps in so many ways. Improves cognitive performance, improves energy can clear up skin if you have skin conditions like acne and most importantly it can correct High blood sugar levels. It also reduces your risk of many different kinds of disease things like heart disease, cancers, and promotes weight loss for those who are struggling with weight. So here are 12 Rules/Reminders to follow for Better Blood sugar control when you have Thyroid disease. Include fat/protein with every meal: The key here is Every Meal- eggs, fish, meat. Avoid fruit juice- for me personally If I Drink Orange Juice I go into shut down, zombie mode within about 30 minutes. So I too have to follow these rules. Avoid caffeine. 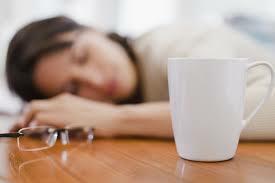 Caffeine wreaks havoc on your pancreas and adrenal gland and promotes insulin resistance. Eat breakfast within one hour of waking. Fuel your body, even if you don’t feel like eating. You need to reset your metabolism and eating every few hours is the best way to do this. When it comes to snacks remember to eat foods that are rich in protein/fat every two to three hours. From the research I have done, I just don’t believe that they can be good for the diversity and health of the gut micro biome. This is super important areas for those with autoimmune diseases and thyroid disease. Maybe with new research this will change- But I rather exercise caution on this. #10- Cut out foods with a glycemic index above 55. #12. Always combine carbohydrates with fat or protein. Never exceed a 2:1 ratio of carb to protein. 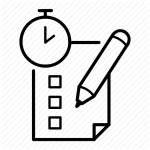 4- whatever meal you choose to journal stay with it- also journal how you are feeling- how is your energy, how did you sleep, how is your focus and attention. 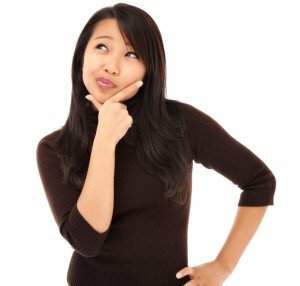 5- Remember- If you experience Brain fog, irritability, feel sleepy, or crave sugar after a meal, chances are you just ate too many carbohydrates. Even if they were “good carbs” your system may be so dysregulated that you have a more work to do. 6- lastly many of my patients will notice changes in 4-8 weeks if they are consistent with these 12 tips. If you need help with diet, we can pair you up with one of our Functional Nutritionist and they can help you with meal planning and recipes and coach you through any questions you have about diet. Well that’s going to wrap up todays video, I hope you enjoyed it. Im Dr Hagmeyer take care. The Personal Program Thyroid Recovery Program is a Natural Treatment for Low Thyroid function, Hypothyroidism, Hyperthyroidism and Hashimoto’s disease. It is a comprehensive program that leaves no stone left un-turned. 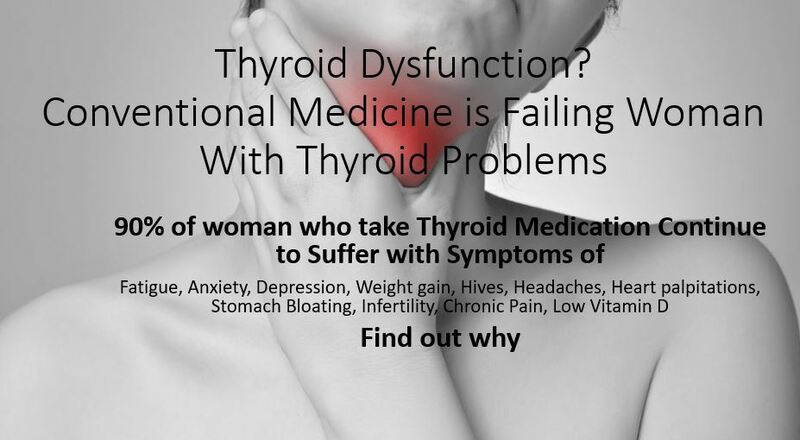 Our office offers the most comprehensive program to target thyroid disease at the root cause. We utilize targeted nutritional supplements based on Functional Nutrigenomic testing, Meal planning, Food recipes, Dietary counseling, Hormone and endocrine support, bio-identical hormone replacement, and lifestyle guidance. Ready For A Free Phone Consultation with Dr. Hagmeyer. 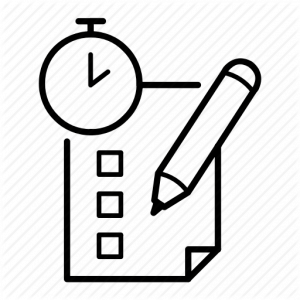 If you’re ready to get started and schedule an appointmenttake a moment and fill out our contact us form and in the comment box let us know what time of the day works best to contact you. One of our New Patient Coordinators will contact you with the next available new patient opening within 24-48 hours. We’re here to listen and help you through this frustrating and confusing time. Each person suffering with Thyroid symptoms problem has a different set of mechanisms or causes. Our office will customize a Thyroid Restoration Program based on your testing and tailored to your individual needs.